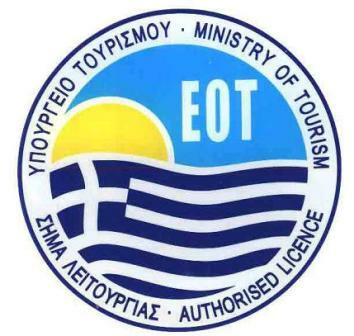 Rethymno life guards - Crete, Rent a car Rethymno, Heraklion, Chania, airport. Enjoy your day at the beach in Rethymno with safety under the watchful eyes of our life guards. The lifeguard towers are situated on the beach every few meters and are manned by professional lifeguards ready to assist you in case of emergency so you can relax and enjoy the clean seawaters of Rethymno with no anxiety.